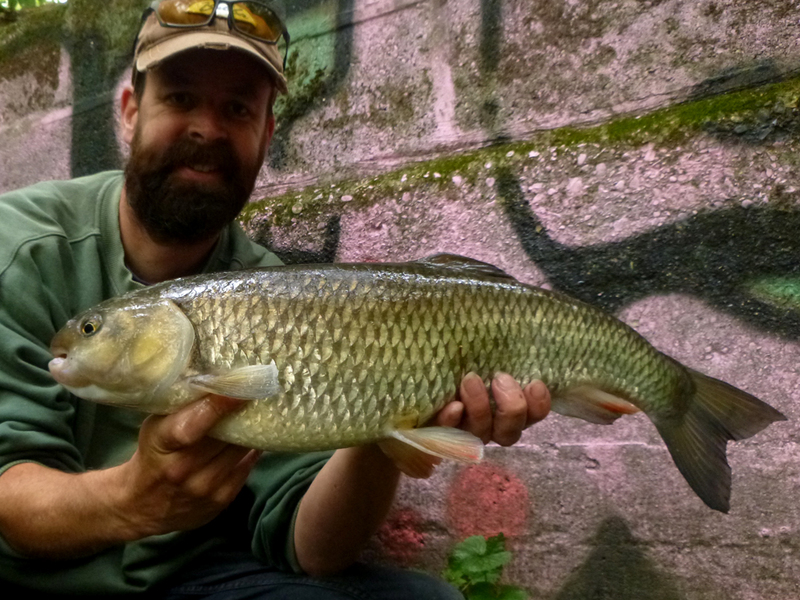 Continuing my quest for small river, big chub I added two more four pounders to the list. 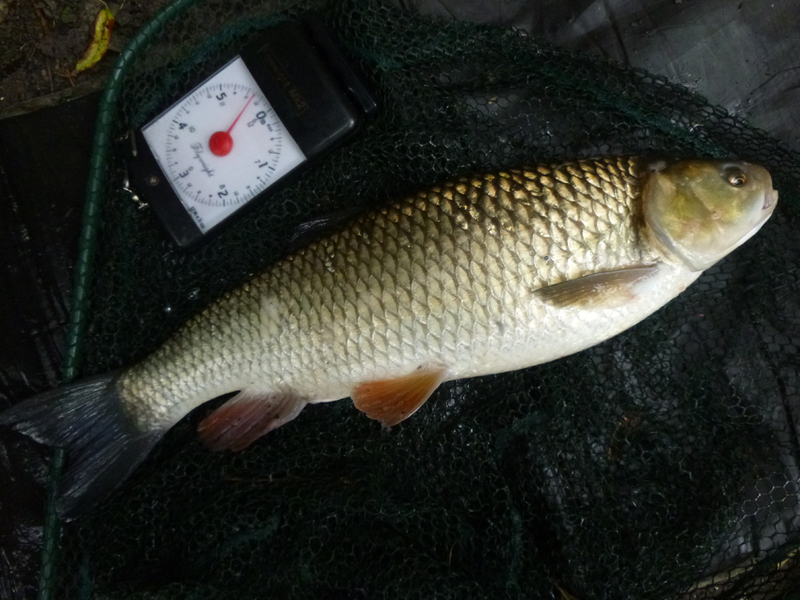 A very distinctive 4lb 9oz chub above - which had a weird shaped head - definitely recognise this one if I see him again. And a fat 4lb 2oz below. Great stuff!! 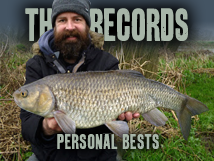 Season so far: 5lb 2oz, 4lb 11oz, 4lb 9oz, 4lb 4oz, 4lb 2oz and 4lb 0oz - six over four and no recaptures. Love the minter chub, and tha pug too.